With its pristine white sandy beaches, crystal clear lagoons, abundant underwater marine life and a vast tropical vegetation growing on the islands, the Maldives is often referred to as the ‘last paradise on Earth’. Located in the Indian Ocean, southwest of Sri Lanka and India, the Maldives comprises nearly 1,200 coral islands forming an archipelago of 26 atolls. 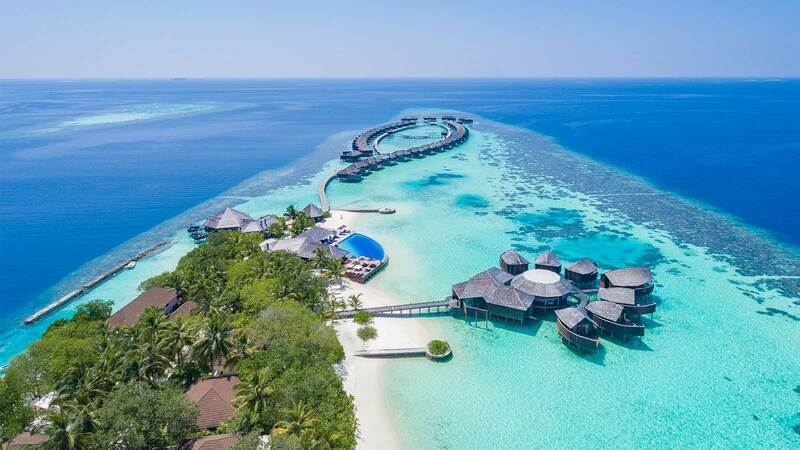 This unique and fragile environment has made the Maldives one of the world’s leading holiday destinations, with incredible white powder beaches and a high standard of resorts offering luxurious villas on the beach or over the water. Aside from sun-bathing and relaxing, there is a wide range of sports activities to enjoy, such as scuba diving, snorkelling, water sports, and many excursions to choose from. 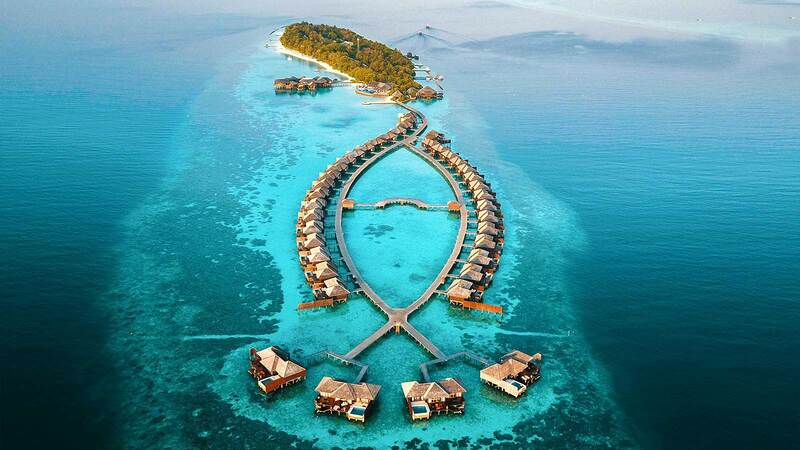 The Maldives has also become well known for its incredible Spa’s which can be found at the resorts.